The process is simple: walking from check-in to the seaplane takes about 5 minutes. Upon reaching the plane, the pilot introduces himself and will go over some routine safety drills. If the tour is a "narrated tour" the headsets will act as the guide if not, its primary purpose is to cancel noise. Note that even with these headsets, passengers are free to move around the cabin. 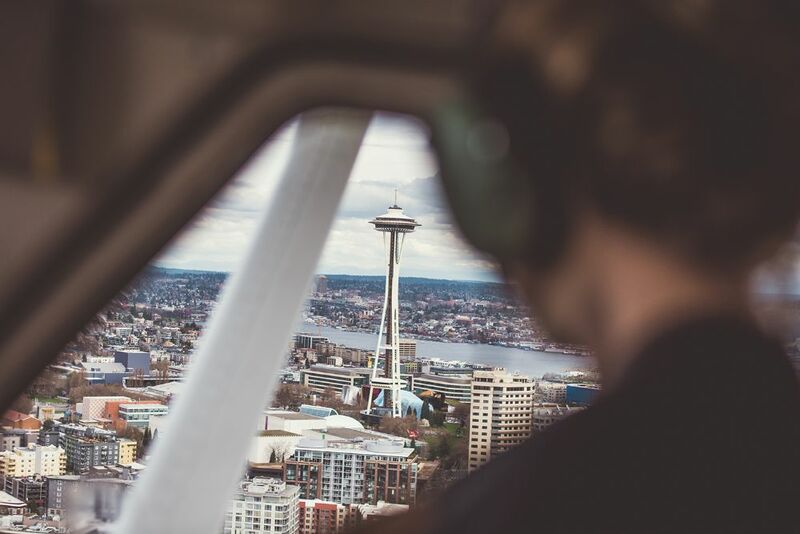 Everyone gets a window seat on this narrated 20-minute sightseeing flight over the Seattle metropolitan area. 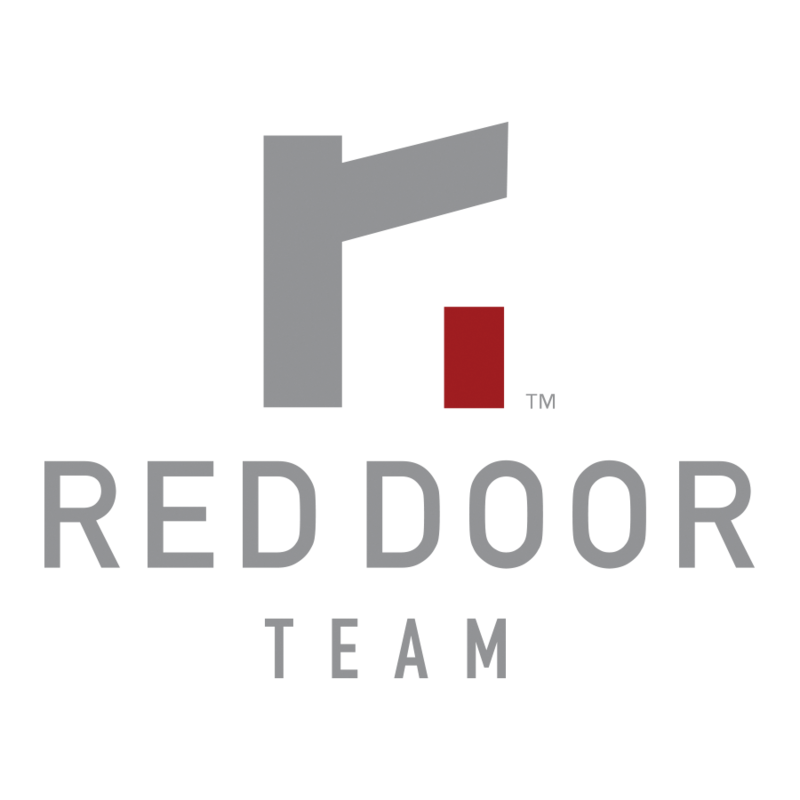 You’ll see Lake Union’s famous houseboat communities, the beautiful University of Washington campus, magnificent lakeside and seaside estates, Seattle’s professional sports stadiums and the dramatic downtown skyline on bustling Elliott Bay. And of course, the flight begins and ends with an exciting water takeoff and gentle landing on Lake Union right in the heart of the city. 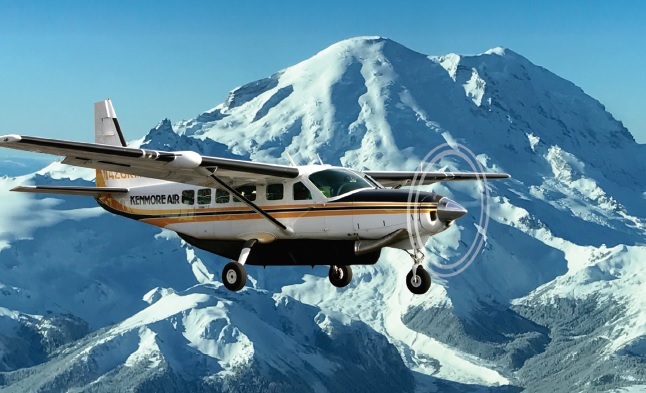 This incredible 90-minute scenic flight tour from Seattle flies you around Mount Rainier and Mount St. Helens getting you up close and personal with Rainier’s 25 glaciers – the largest collection of permanent ice on a single US mountain south of Alaska. From your window seat aboard our 10-passenger Caravan wheel-plane, you’ll also have the perfect vantage of Mount St. Helens’ 2-mile wide crater. Enjoy an up-close view of the western Cascade Mountain Range on our Cascade Mountain Tour. Your tour will take you into the beautiful and rugged Cascade Mountain Range with fantastic aerial views of glaciers, waterfalls and sapphire blue glacier lakes. This narrated tour is combined with the City Tour of Seattle and all of the best of Western Washington all in an hour and fifteen minutes. With 25 aircraft in operation, 52 pilots on staff and more than 250 employees in peak season, Kenmore Air is among the best-known and most respected seaplane operations in the world. Flying an eclectic mix of piston de Havilland Beavers and turbine de Havilland Otters and Cessna Caravans, landing passengers on lakes, harbors, and tarmac among the mist-shrouded fjords and islands of the US and Canadian northwest. For over 30 years Seattle Seaplanes has proudly operated on Lake Union, just minutes from downtown Seattle. Our pilots have logged more than 20,000 hours of flying time and countless water landings. At Seattle Seaplanes, we take pride in our high standards of service! Northwest Seaplanes has logged over 24 years of accident and incident free flying. From their pilots to their dedicated maintenance staff, you will feel comfortable knowing you are flying with experienced professionals. This tradition and safety culture has been continued through their sister company, Chelan Seaplanes. Safety and customer service is our utmost goal and has led the Carlson’s to success for over 40 years in the business.